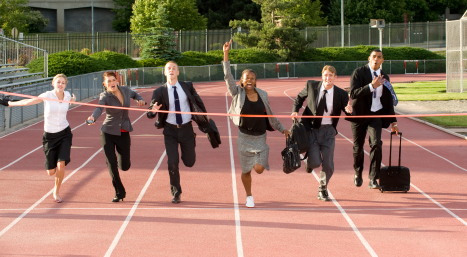 The finish line for your crazy work week is in sight! For most of us, we get focused on the finish line, and forget about those that are in the race with us. There may be an injured racer that needs you to pick them up. Maybe, someone on the sideline, that just needs an encouraging word to get back in the race or to keep running. Whatever the case, don’t miss these final opportunities of the week to reach out to someone around you. Share the love of Jesus with them TODAY! Invite them to join you at church THIS Sunday! Finish STRONG! YOU GOT THIS!! ← IT’S THAT TIME OF YEAR!! !